Winter pool care is so easy ! Now that your pool is covered it still needs care! 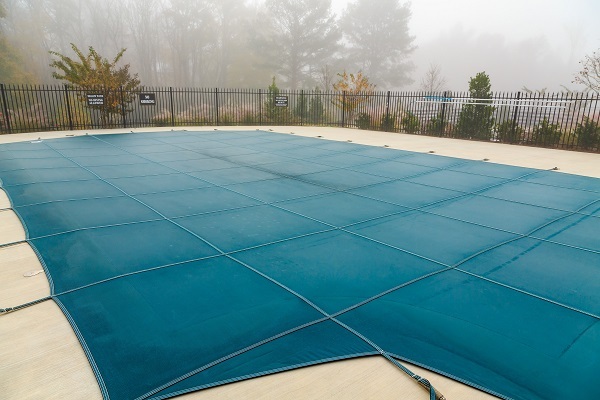 All you have to do is keep the pool cover free of water and debris. You’ll need a good cover pump, and a “pool skimmer rake”. Just pump off of the cover so no water is left on it and scoop off the debris with the leaf skimmer rake. Then over the course of the winter just keep the water off of the cover. If you have a mesh pool cover don’t let the pool over flow, keep the level down. In conclusion it’s easy to pump off a cover and scoop debris. If your not sure what to do with your pool ask your local pool guy, or contact us. Remember if your not sure ask for help, you don’t want to mess up your pool. Spring will be here soon enough.